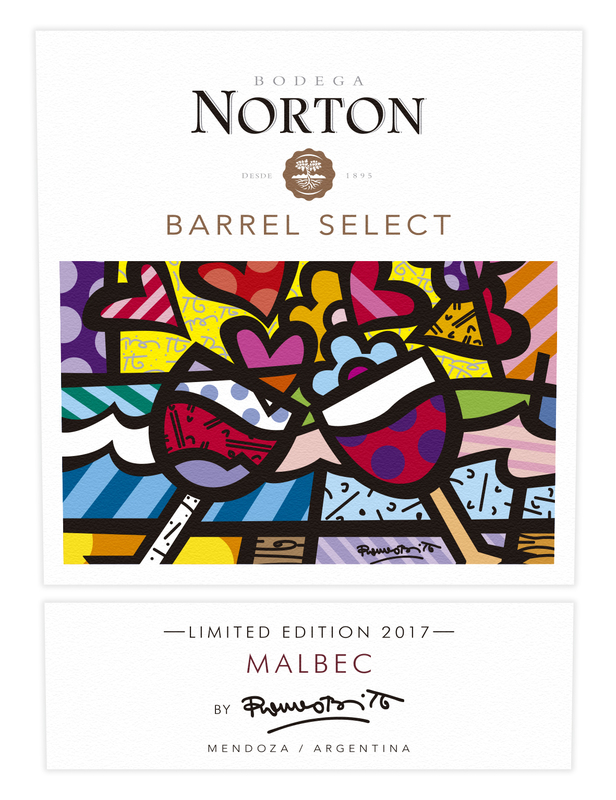 Barrel Select art edition by Romero Britto exudes warmth, optimism, passion, and love. 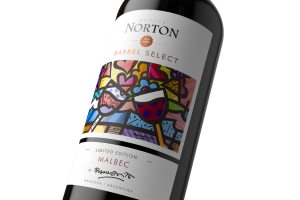 Bodega Norton keeps shared values alive, which are expressed by the perfect balance of this wine. Pop Artist Romero Britto uses vibrant colors and bold patterns as a language of hope and happiness. He has bee credited with the largest art installation in Hyde Park history, exhibited at the Carrousel du Louvre in the Salon de la Societe Nationale de Beaux-Arts, served as Ambassador to the 2014 FIFA World Cup Brazil and was recently invited to act as honorary torchbearer for the 2016 games. Britto’s art appeals to all! Grapes from old vines are hand harvested to create this wine. Then, wine is aged in French oak barrels and additionally in bottles before release. Deeply red with violet hues. Aromas of ripe red fruits, cassis and pepper. Sweet on the palate, friendly tannins with spicy flavors. 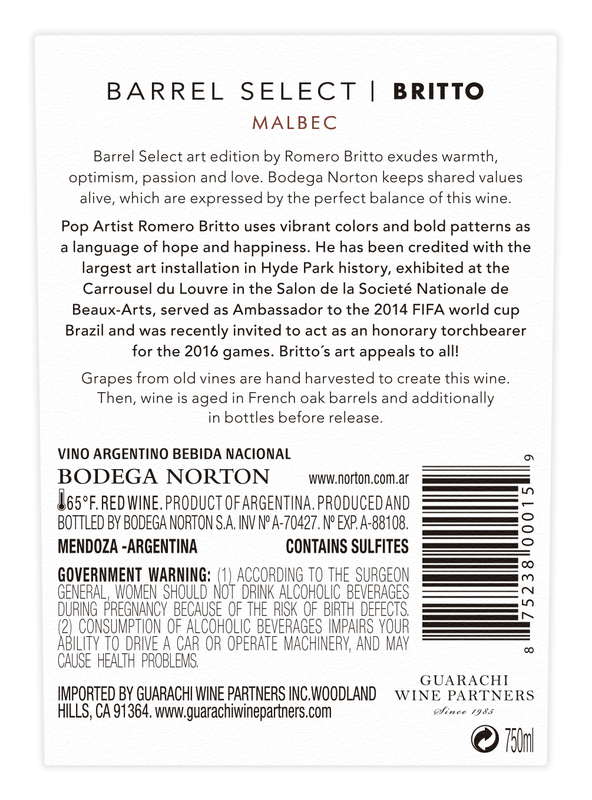 Founded in 1895, Bodega Norton is the most awarded Argentine wine brand in the US. Bodega Norton combines a modern, state-of-the-art facility with rich heritage and old world charm. 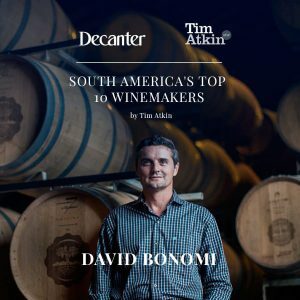 The average vine age of its five vineyards is between 30-80 years old, driving richness and depth across the entire portfolio. 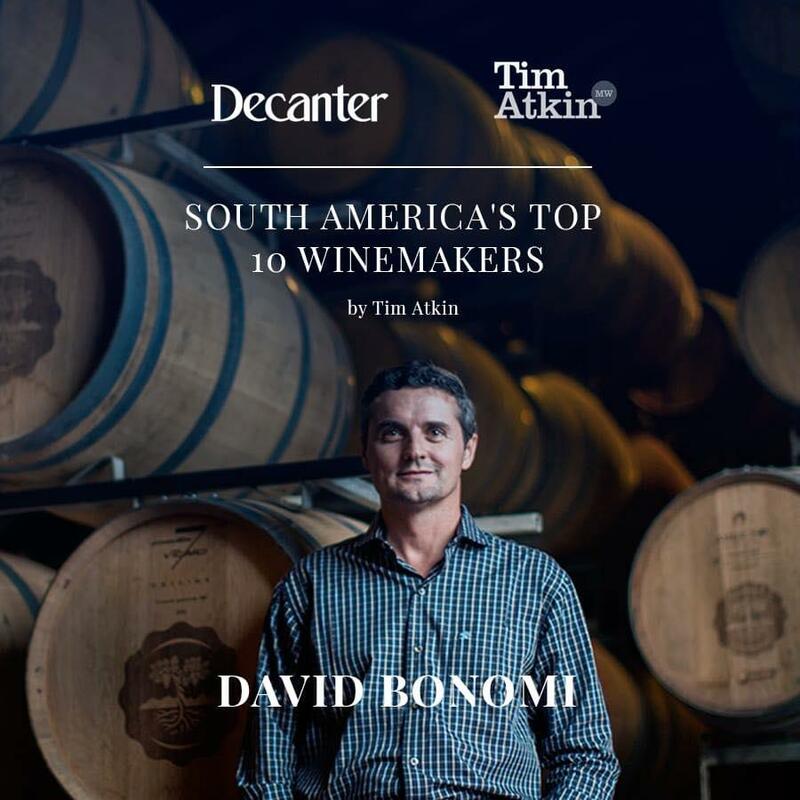 Bodega Norton produces exceptional wines at appealing price points and has enormous potential to grow consumer mind share and popularity in the United States.